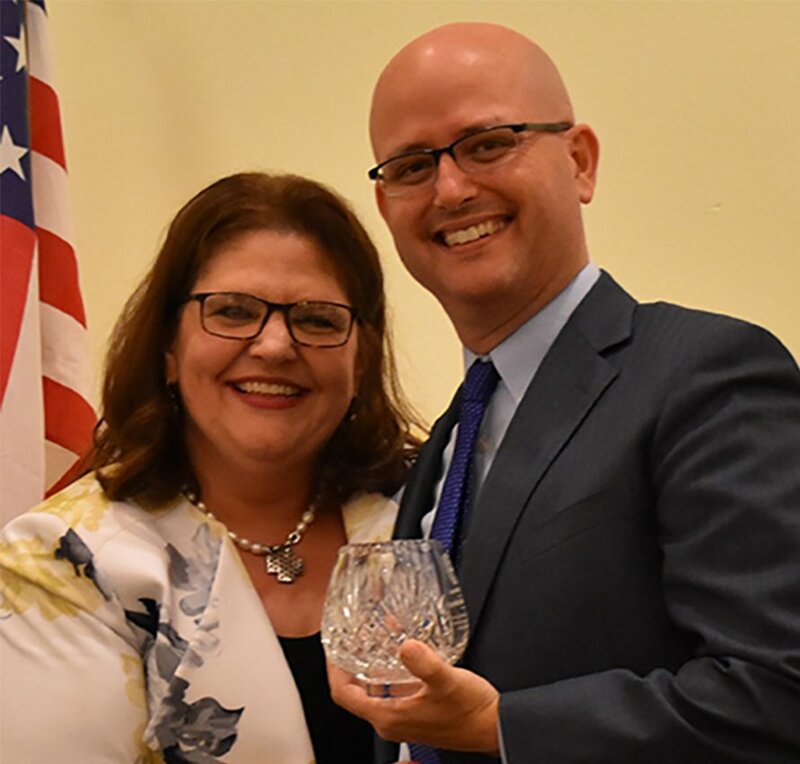 In recognition of dedication to making a difference for Florida’s children and families through tireless service to the disadvantaged and underserved members of our community. 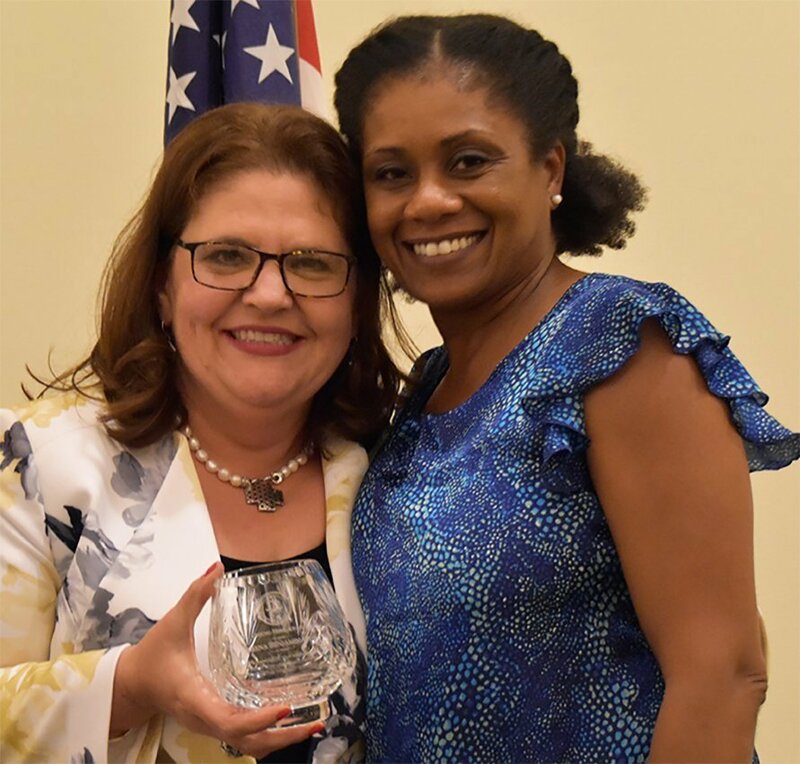 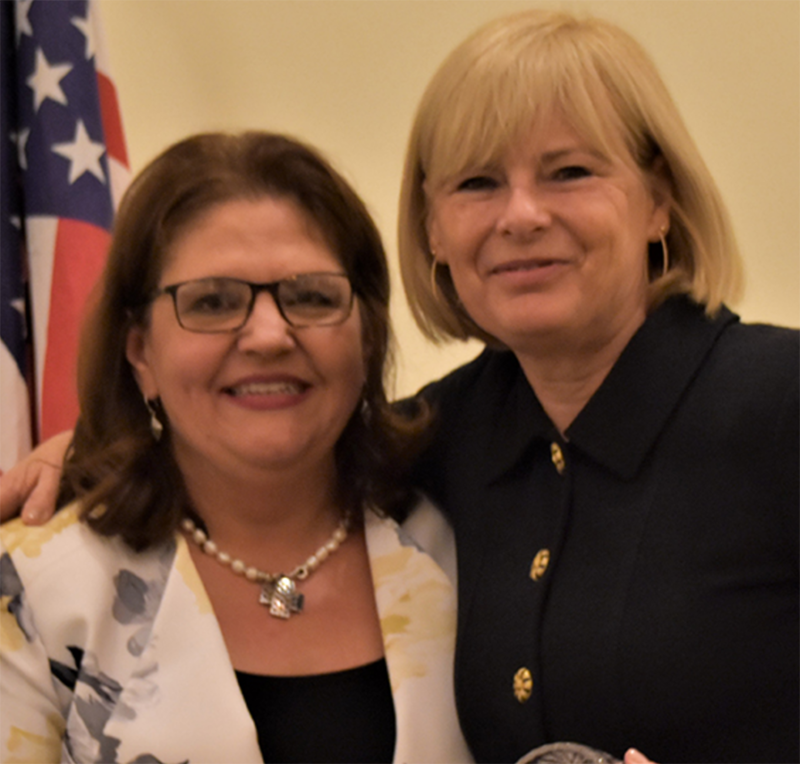 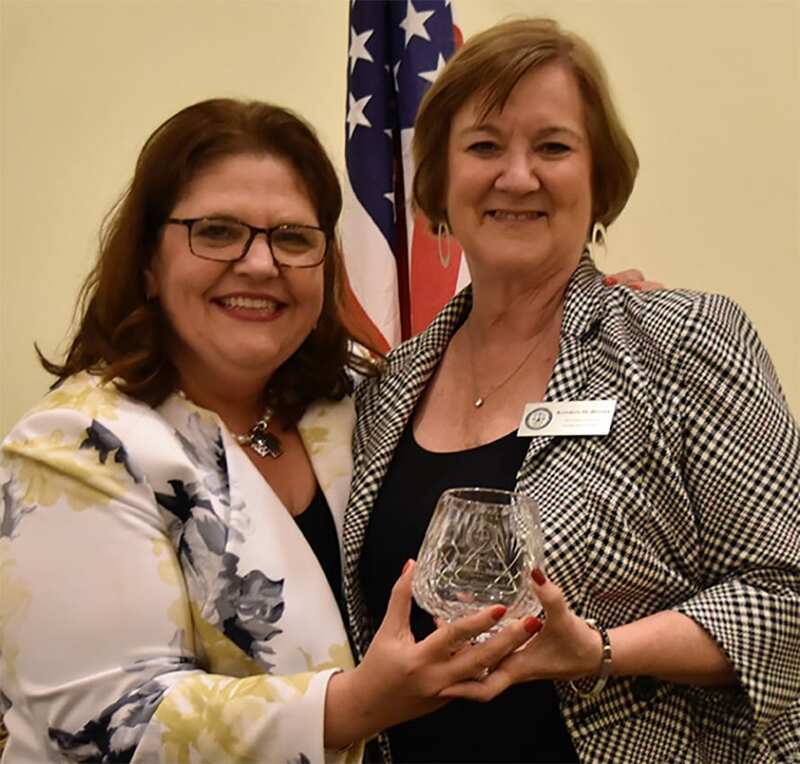 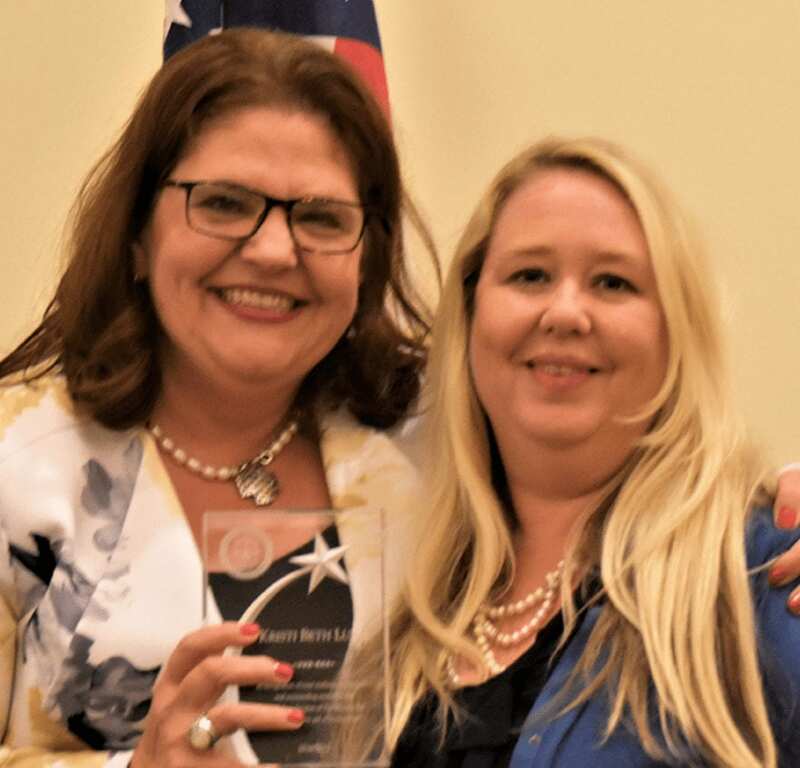 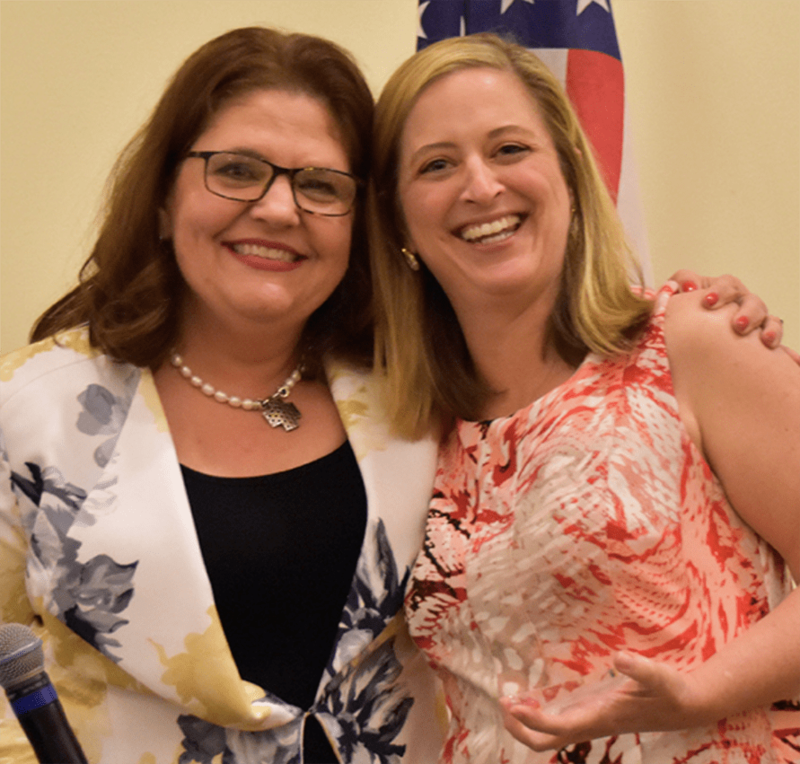 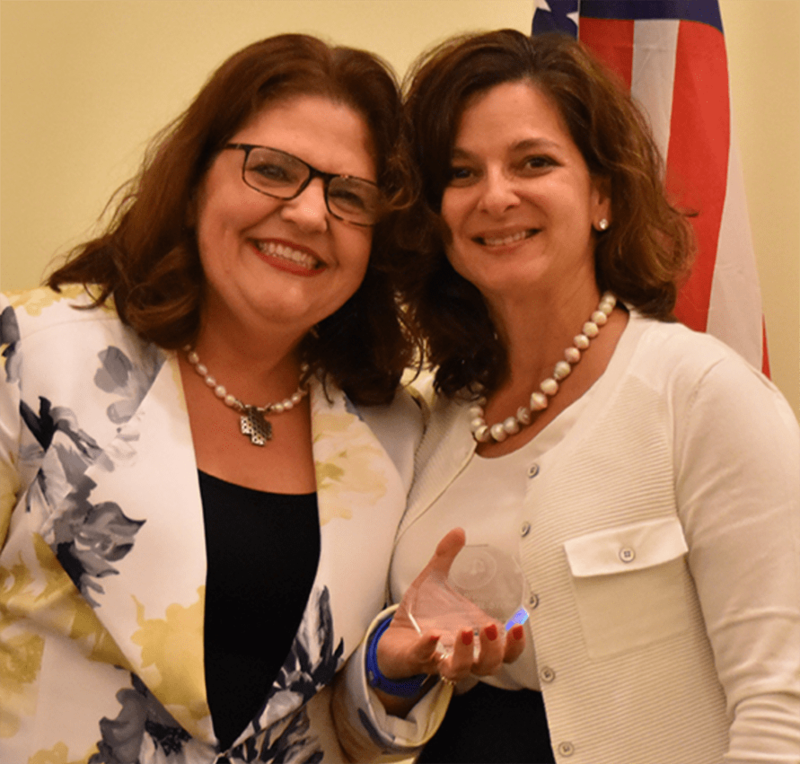 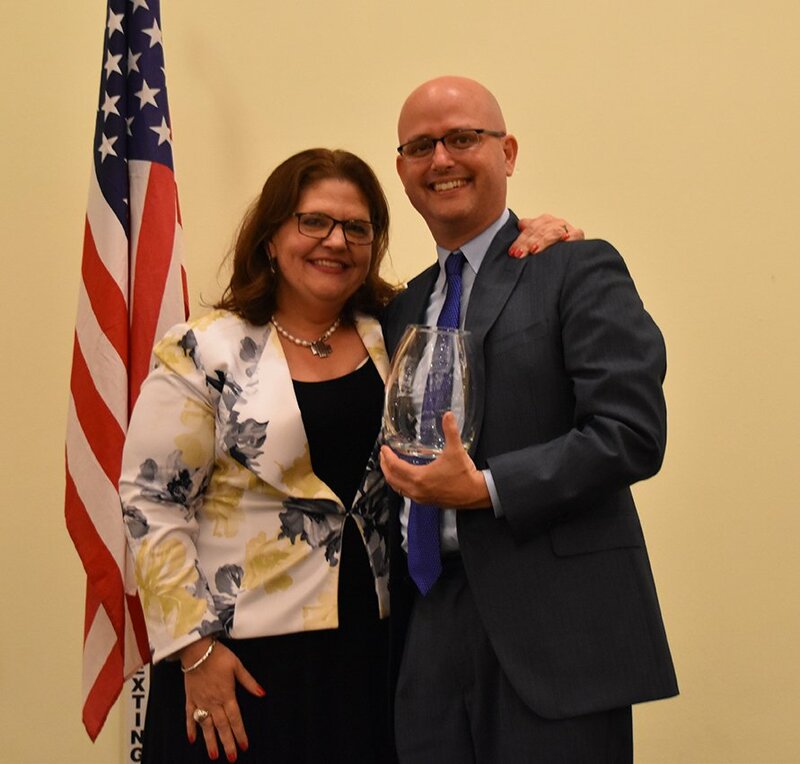 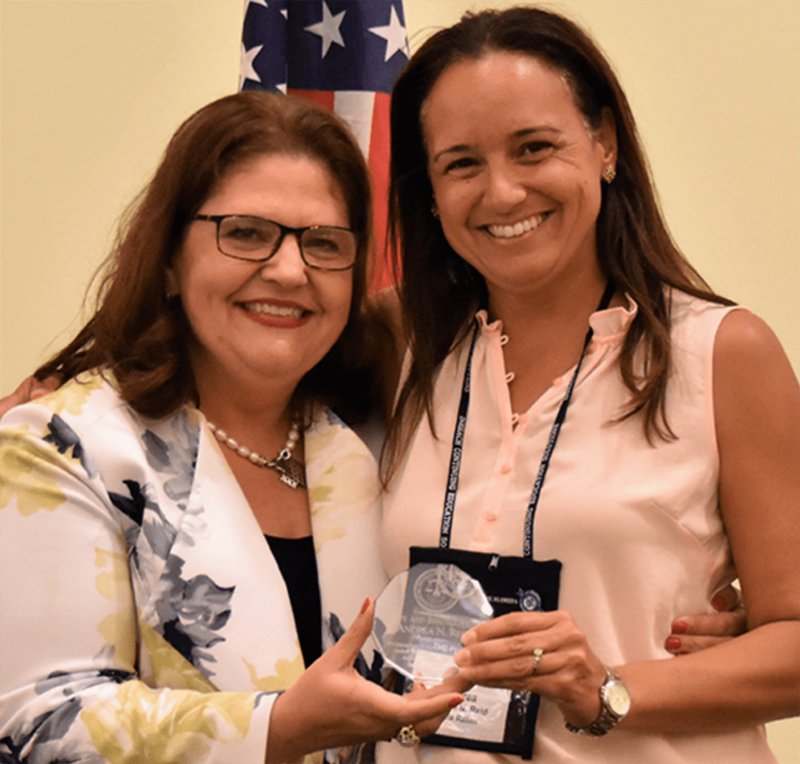 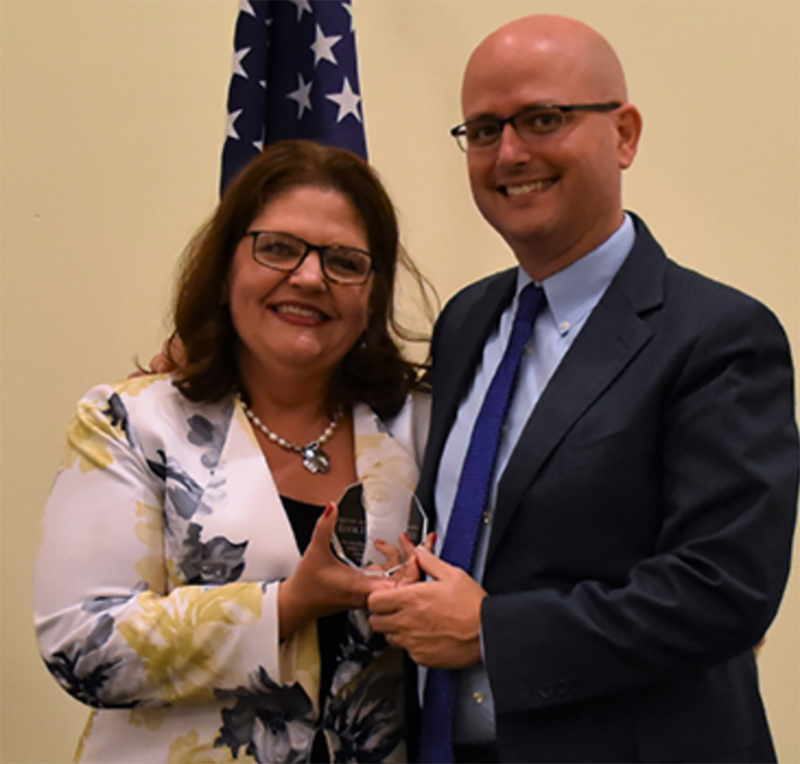 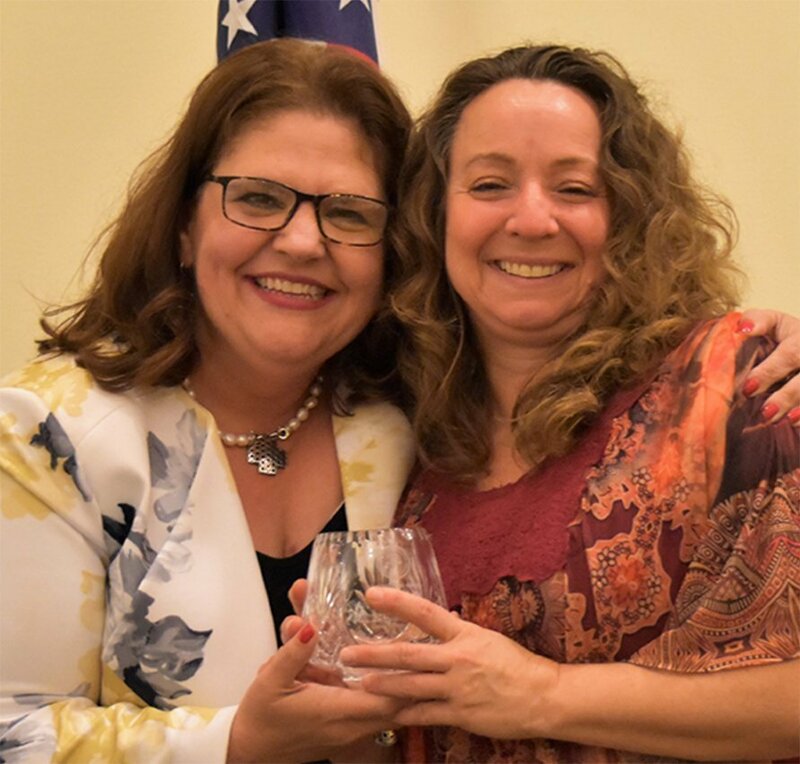 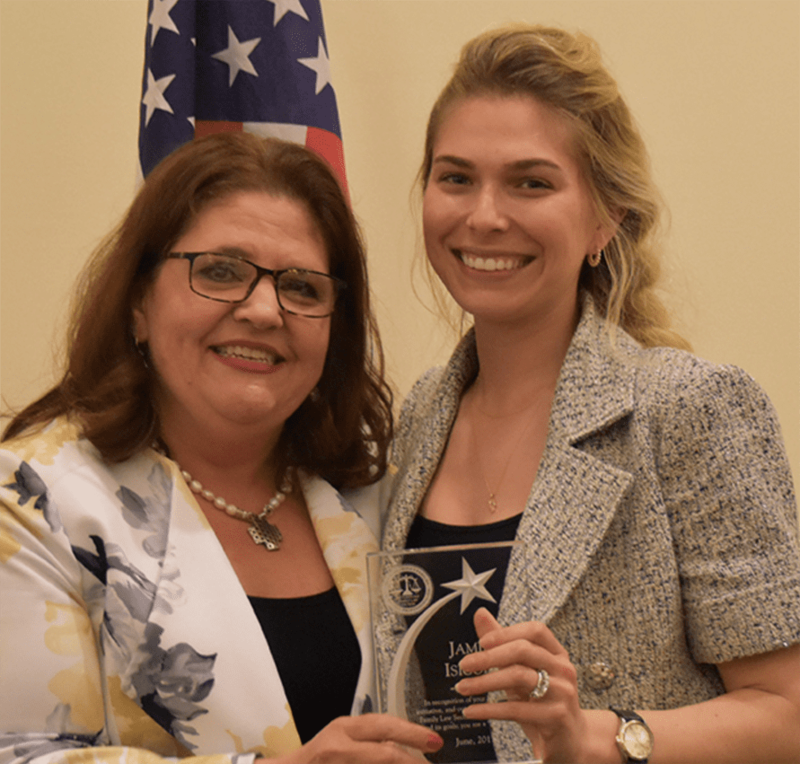 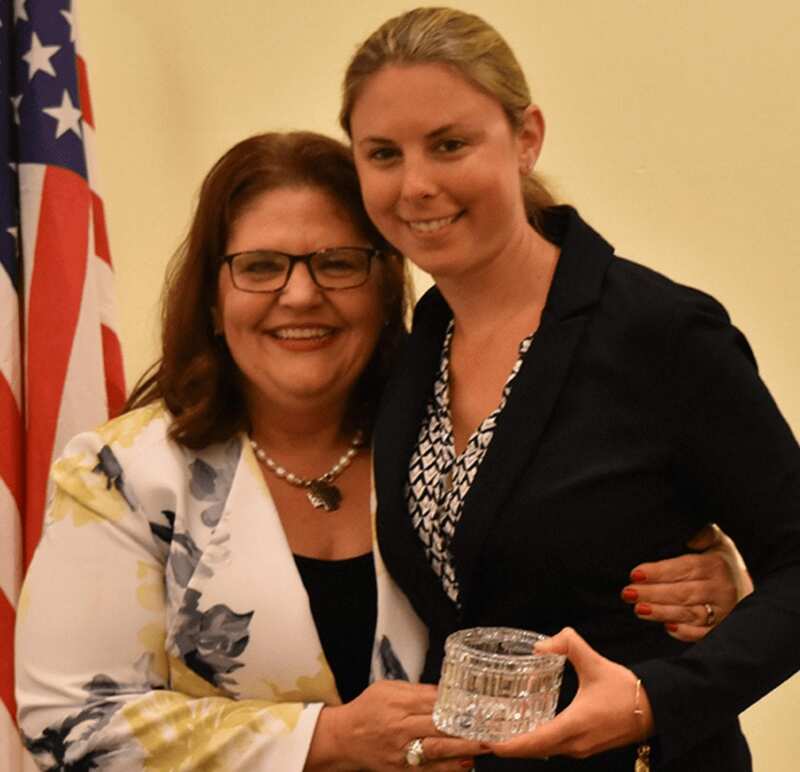 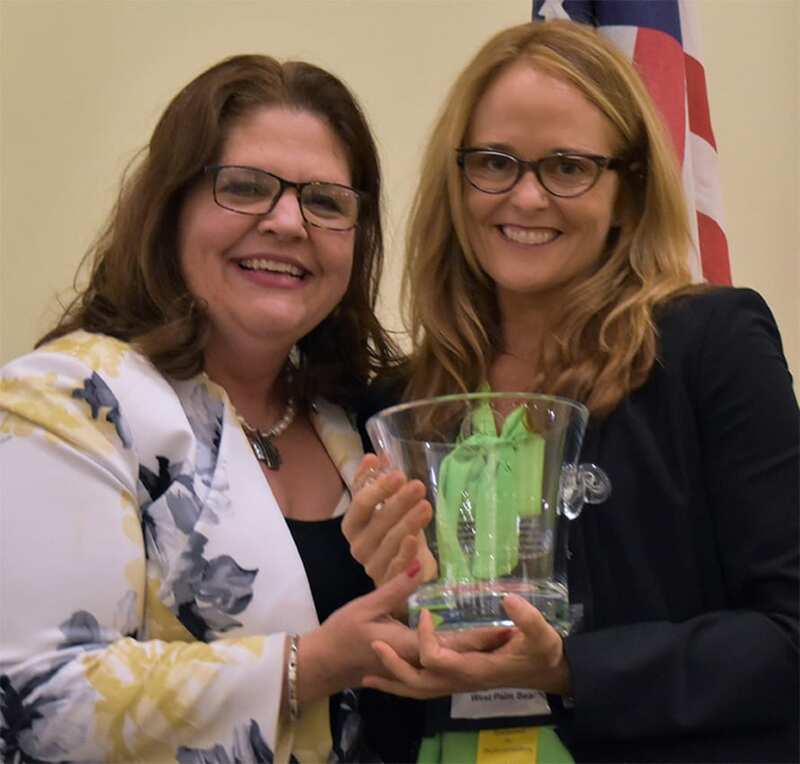 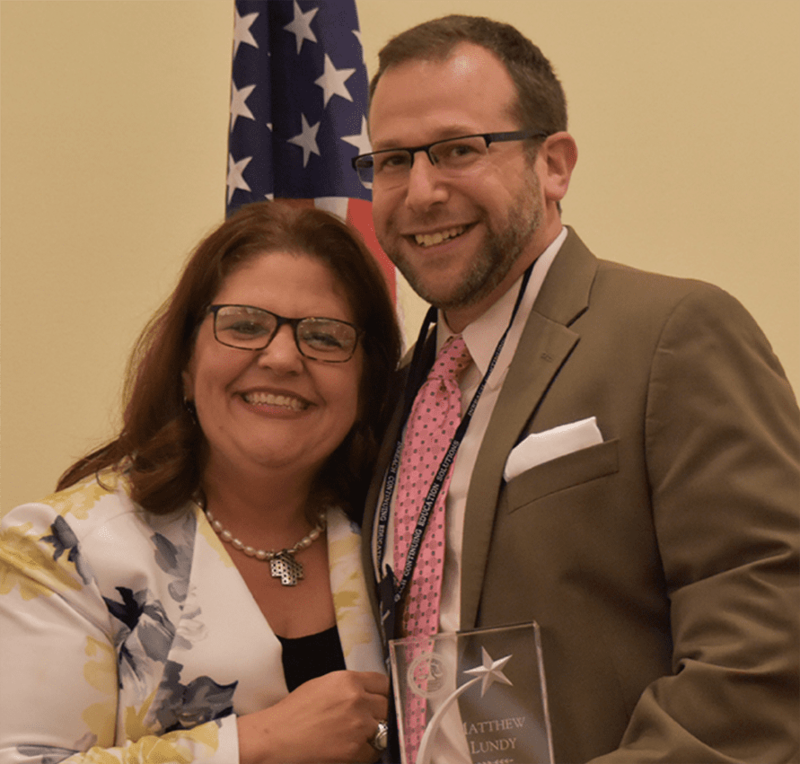 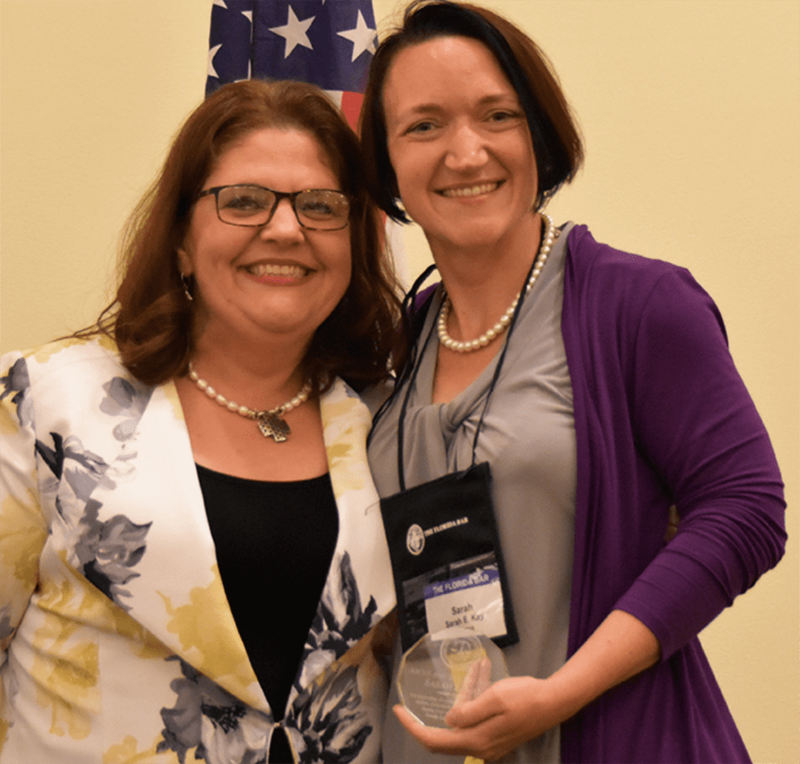 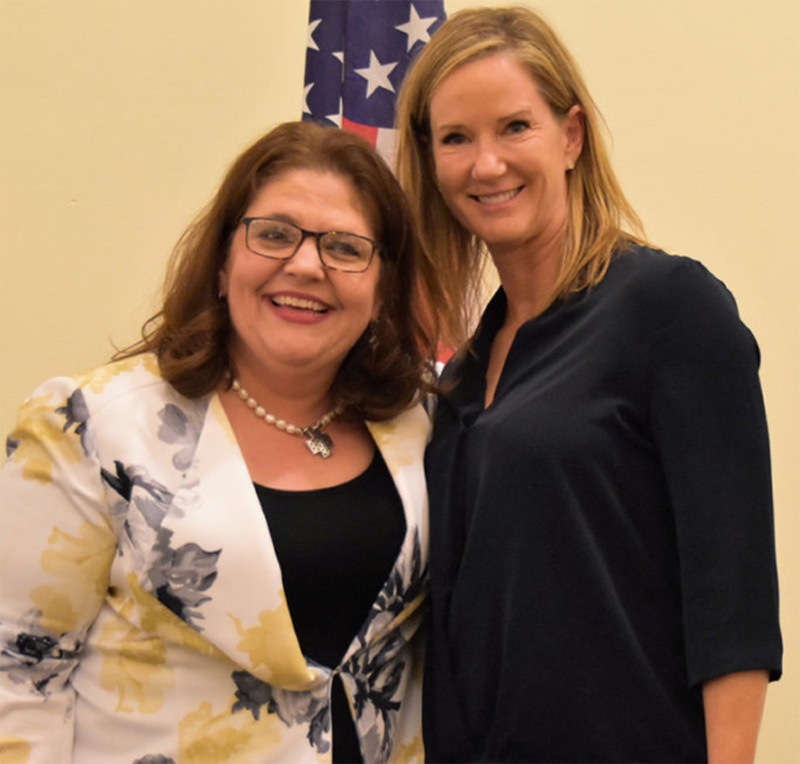 In recognition of trailblazing contributions to advance gender equality within the Bar, your hard-earned, early rise to leadership within the Family Law Section, your desire to elevate the practice of law through Board Certification, your tireless voice for Florida’s families, and your championing legislation to benefit Florida’s children. 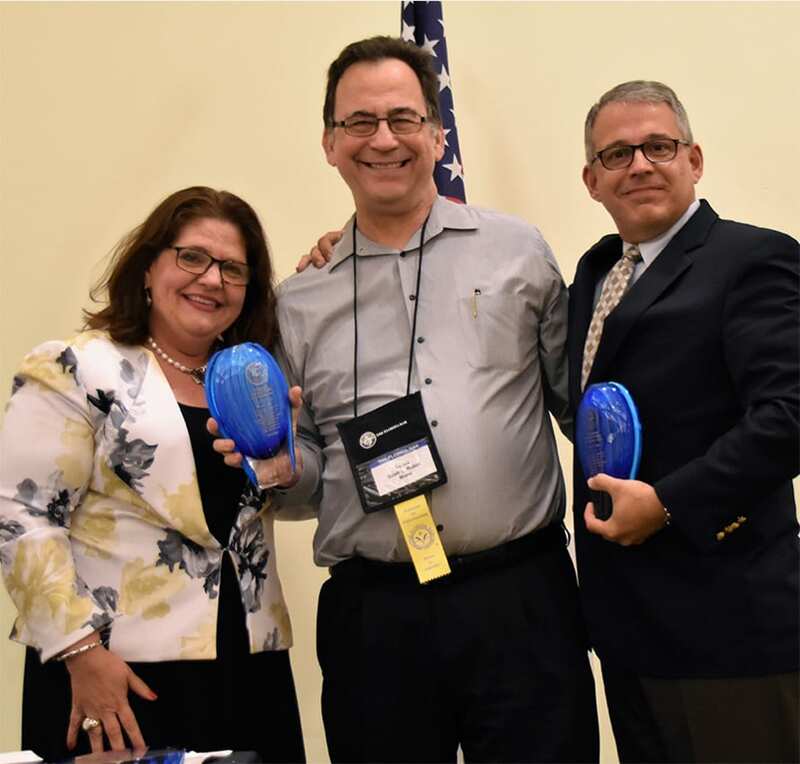 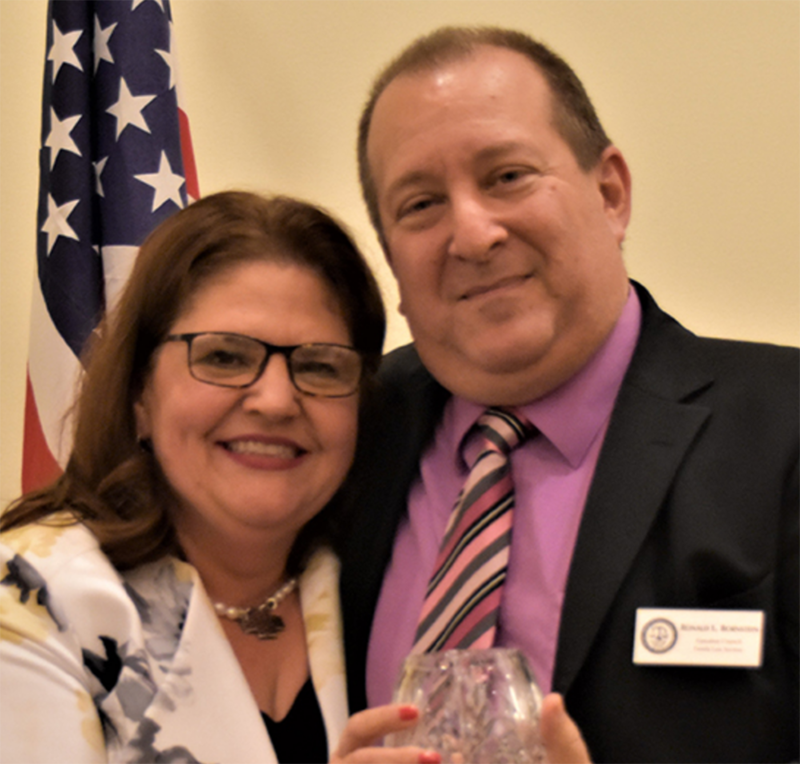 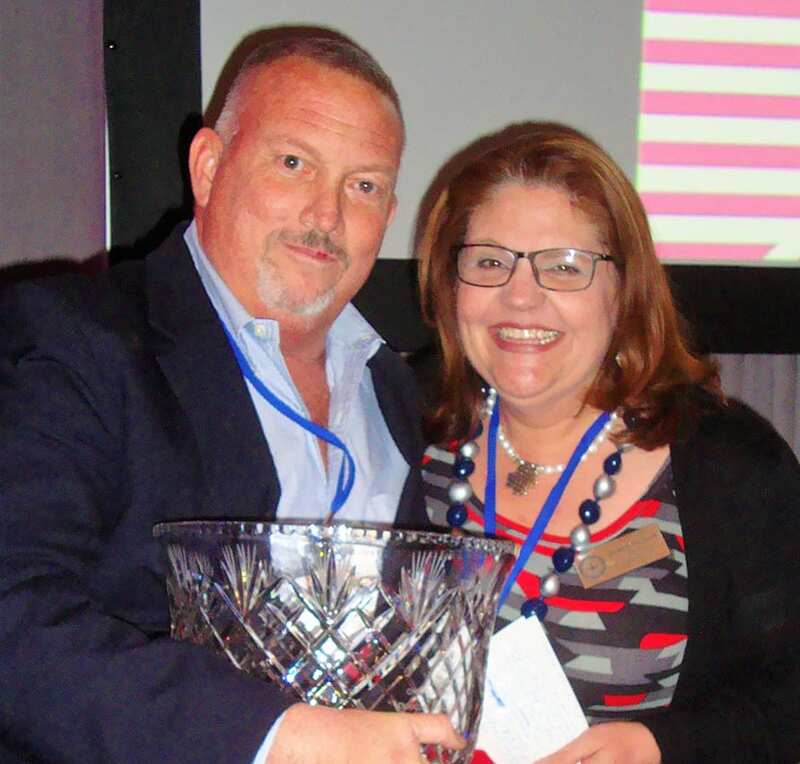 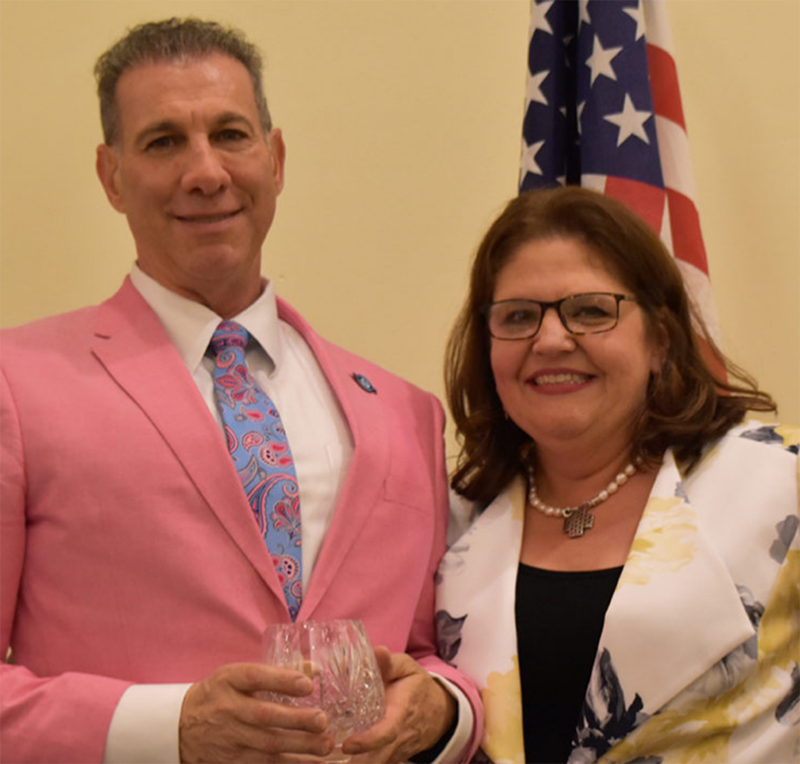 To honor passionate service to the Executive Council of the Family Law Section of The Florida Bar, performed with exemplary professionalism and courtesy towards those with whom you served.